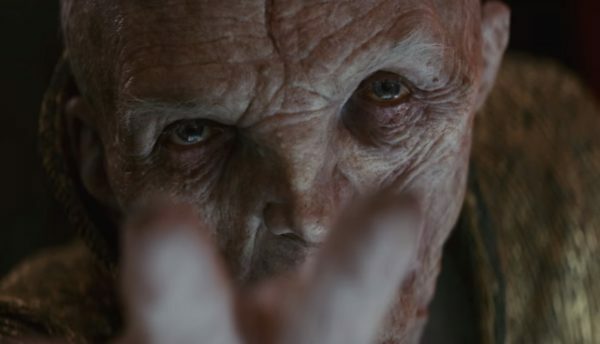 Details regarding Snoke’s rise have been revealed thanks to the novelisation for Star Wars: The Last Jedi. 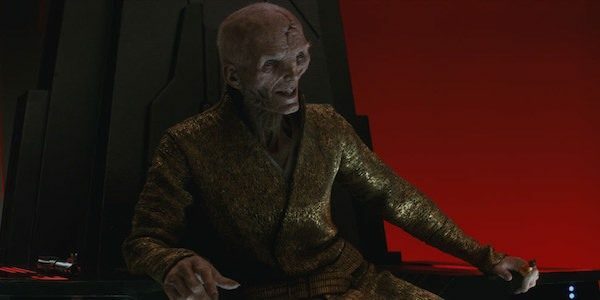 Supreme Leader Snoke was one of the most intriguing aspects of the sequel trilogy, generating an incredible amount of fan interest and speculation about who he was and where he came from. 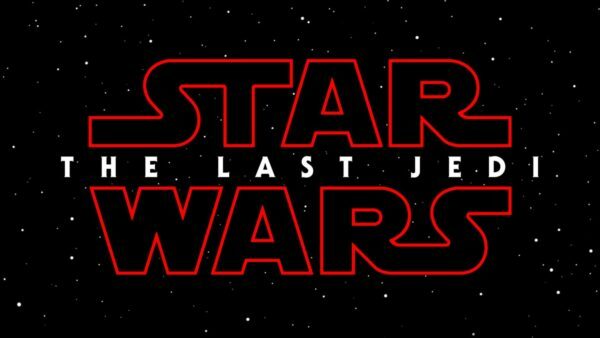 We didn’t find out much of anything about the character in The Last Jedi and now that the villain has been killed off by his apprentice Kylo Ren, fans are left wanting to know further details. Well, thanks to Dork Side of the Force, certain information regarding Snoke and his rise to power has been revealed, all stemming from the upcoming novelisation for The Last Jedi (due out on March 6th). Snoke has murdered and destroyed legions of countless adversaries, who underestimated him in time’s past. Snoke was an unexpected leader of the First Order. Imperial leadership who survived the Battle of Jakku did not foresee his rise to power. Gallius Rax, Sloane, the political lunatic Ormes Apolin or even Brendol Hux did not see this rise coming. The Supreme Leader either killed them or arranged for their death himself. Only Armitage Hux (General Hux from The Last Jedi) is spared, but Snoke only uses him as a tool. The rise of the First Order was more opportunistic for Snoke, and not his grand plan. Emperor Palpatine’s contingency, Operation Cinder, was engineered to destroy the Empire upon his death and bring forth a rebirth of it, stronger than it was before. Snoke used that to his advantage, with Darth Sidious unaware that Snoke would be the one to see it through. Snoke does not need Rey for her powers like Sidious did with Luke, but, he muses that she would have been a worthy apprentice in his past endeavors. Even though Snoke claims that Kylo Ren has redeemed himself, his use for Kylo is over — due to his unstable nature within the Force. 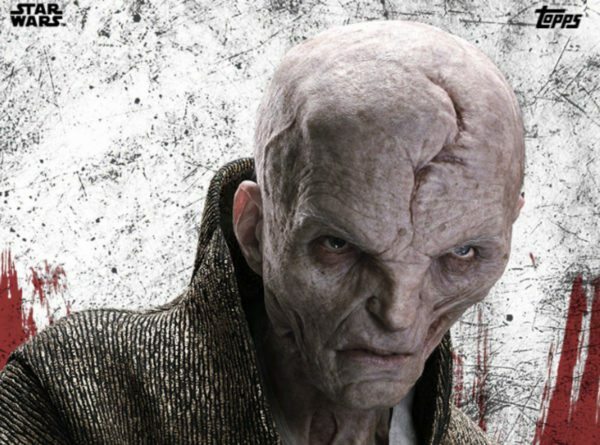 Snoke contemplates that after Kylo Ren kills Rey and the Resistance is destroyed, he’ll re-think Kylo’s future or even kill him. When Snoke reveals that he was the one to connect Rey and Kylo Ren through the Force, he notices Kylo’s surprise reaction to that very truth. Snoke believes Kylo Ren is capable of greatness if he entirely turns away from the Light Side. 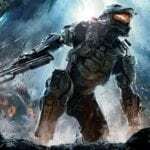 Well, there’s certainly a lot there and the above should hopefully suffice fans yearning for a little extra knowledge about the mysterious Dark Side user. There’s always a chance of course that Snoke could turn on the big screen once more but for now, fans will have to make do with the info learned via the novelisation. We already knew the meat and potatoes of this… this movie sucked balls, period. I trimmed 20 mins and it is fantastic – just like prequels. PURE GOLD. Why the theatrical cut turned out the way it did is beyond me – it can only be to stroke Johnson’s ego. I hated Brick but LOVED Looper but even still Looper was 15 mins too long. With 10 movies in the franchise NONE of them should be over 2 hrs. It’s too much. All the films have problems but the original trilogy is still the ones that are FUN.